Congratulations to tour winner Enrique H. and to host winner Edgar's Books. 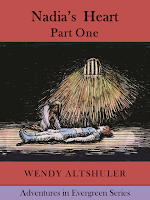 Goddess Fish Promotions is organizing a Virtual Excerpt Tour for Nadia's Heart, Part One by Wendy Altshuler, a YA Fantasy Horror available now from Evergreen Books. The tour will run February 19, 2018 to March 2, 2018, and this tour will not include interviews or guest blogs; however, a blurb, exclusive excerpt and author bio will be provided to every host for inclusion on their blog. Additionally, a PDF, mobi and ePub copy of this story is available for review in conjunction with a promo post. 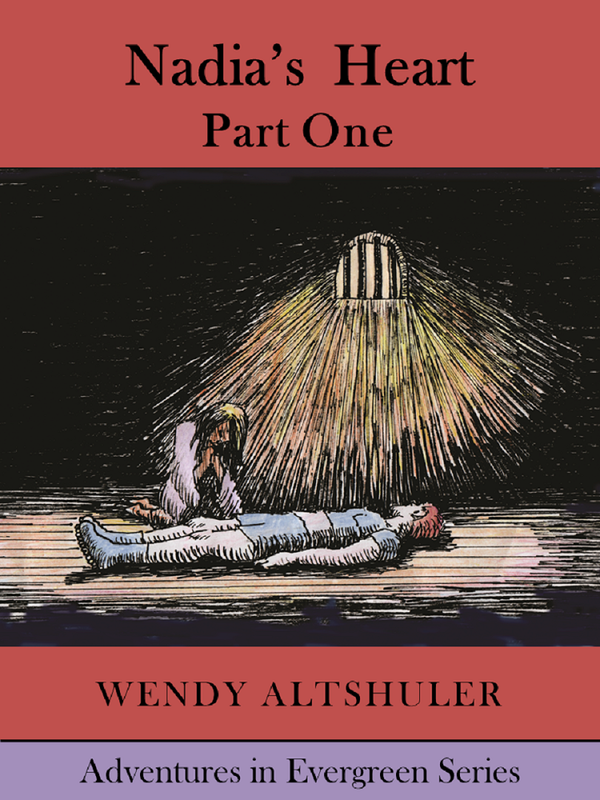 Wendy will be awarding a $15 Amazon or B/N GC to a randomly drawn winner via rafflecopter during the tour, and a $15 Amazon or B/N GC to a randomly drawn host. When an amnesiac girl who thinks she has been born without a heart utters a prayer, she is met by a mysterious angelic stranger from her forgotten past. Together they embark on a journey to recover her removed heart, but enter into battle with an Evil Voice on a rampage to remove the hearts of an entire generation of children - and replace them with stones.